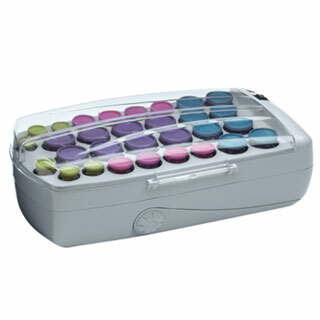 Babyliss PRO Professional hair dryer. 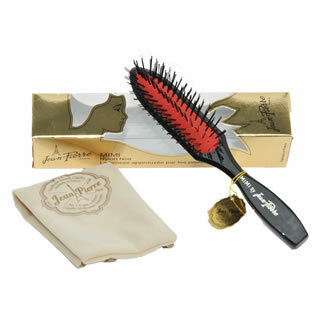 This hair dryer features materials such as Ceramic. 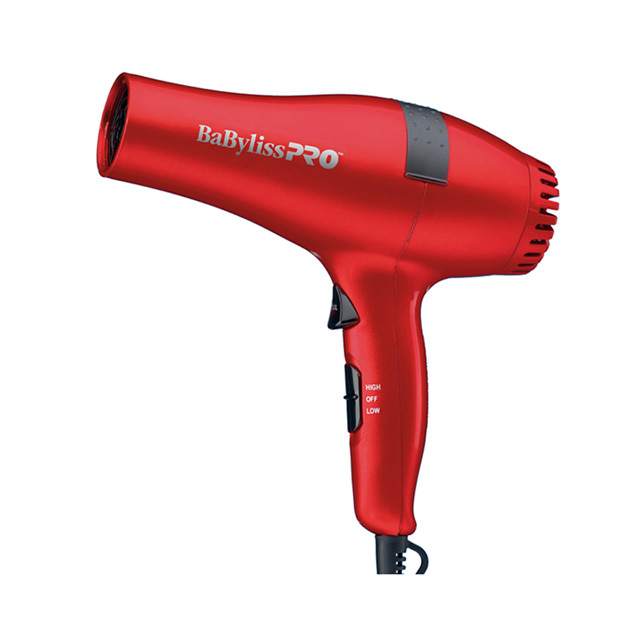 This hair dryer has built in ion generator to reduce drying time and to eliminate static. 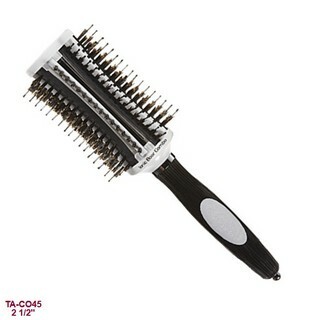 Olivia Garden Vented Ionic Boar Combo Thermal Round Hair Brush 2-1/2"